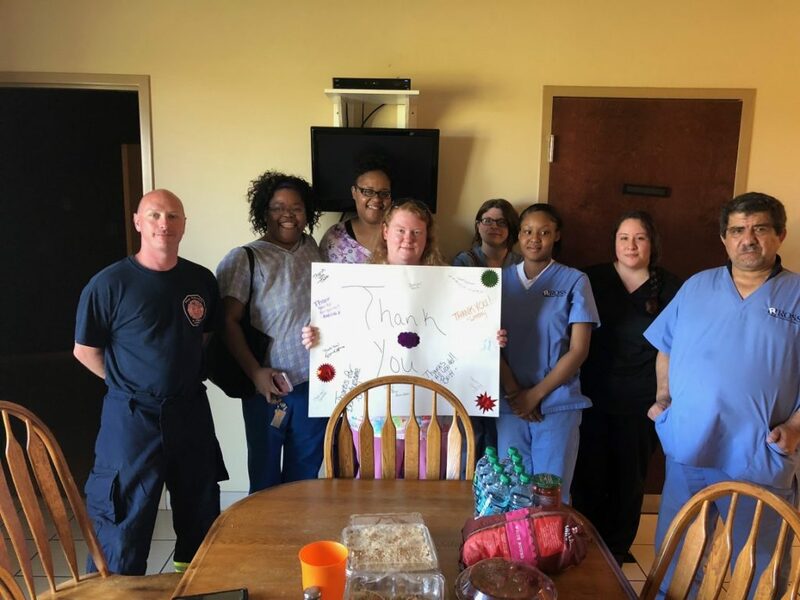 Medical Assistant Students from Ross Learning Center in Mishawaka stopped by Penn Fire on Thursday 5-24-18 to drop off goodies and thank you to the members of the Penn Twp. FD! We appreciate the generosity!